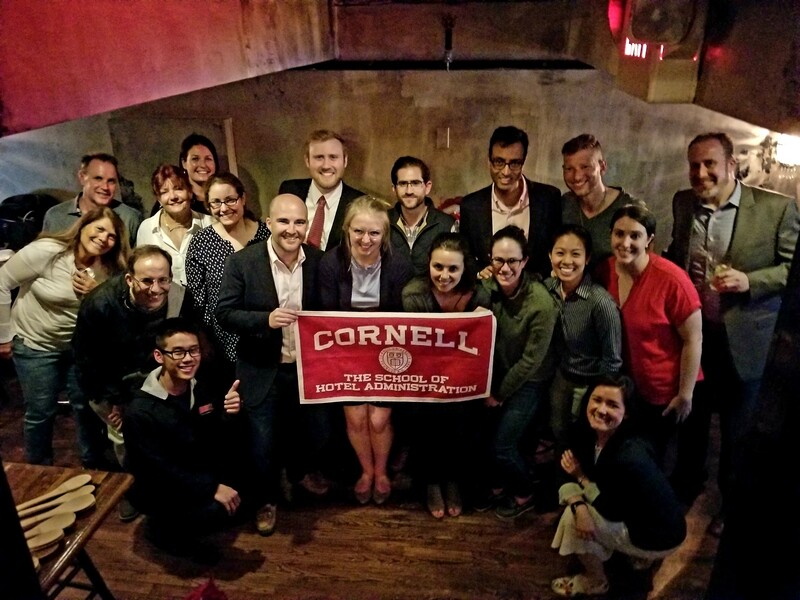 On May 10th, the New England Chapter held an exciting event celebrating the 90th anniversary of Cornell Hotel Society. The Chapter celebrated the milestone at Boston’s newest Mexican restaurant, Bodega on Canal, with thirty local alumni and their guests. During the last week of March, CHS New England hosted a networking event at Boston’s newest hot spot, City Winery Boston.